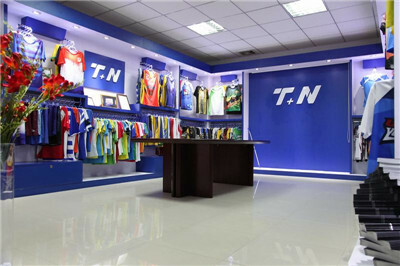 , offering Custom Fitness Apparel,Fitness Clothing, etc. 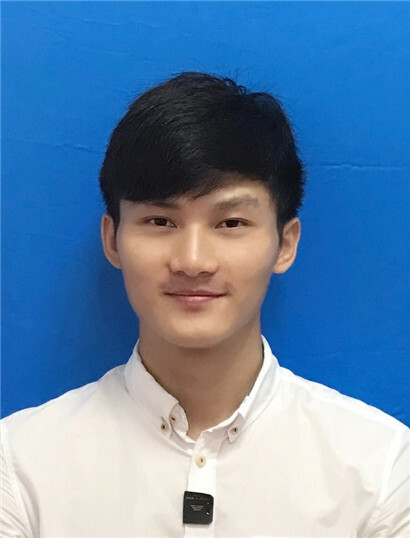 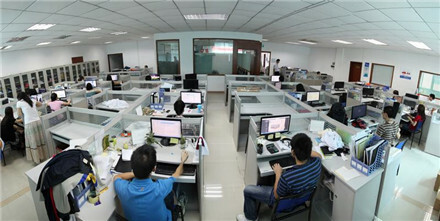 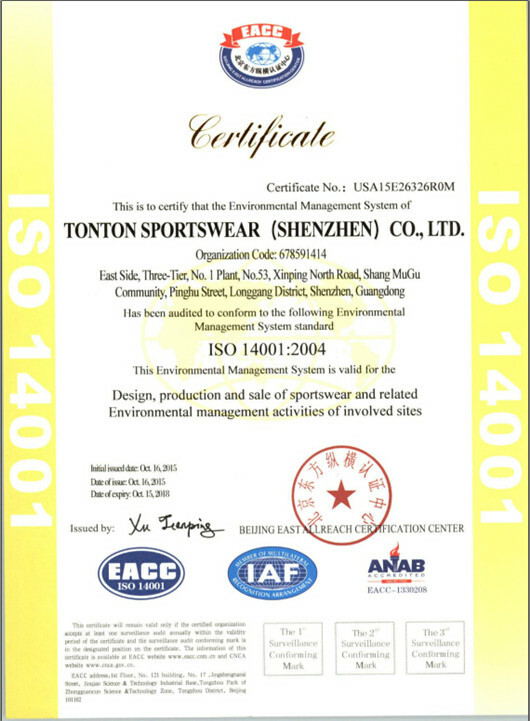 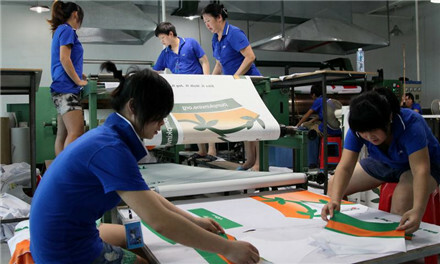 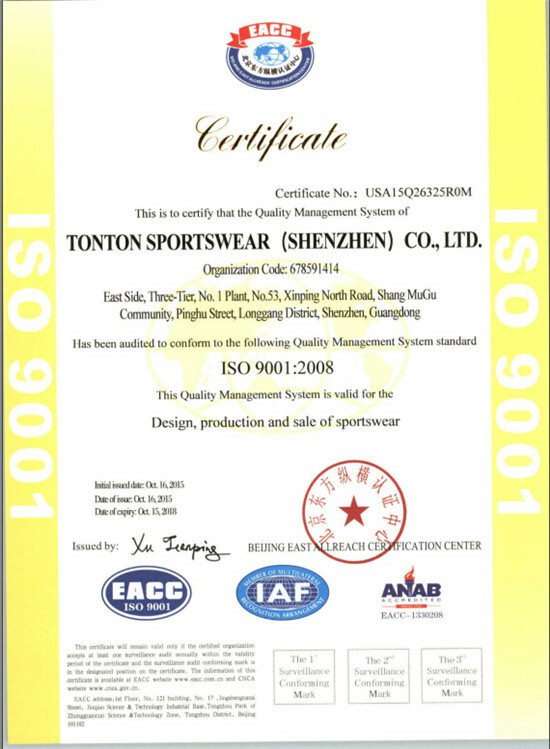 TONTON SPORTSWEAR (SHENZHEN) CO.,LTD [Guangdong,China] Business Type: Manufacturer , Trade Company Main Mark: Americas , Asia , East Europe , Europe , North Europe , West Europe Exporter: 81% - 90% Certs: GB, ISO9001, ISO14001 Description: Gym Wear manufacturer / supplier, offering Custom Fitness Apparel,Fitness Clothing, etc. 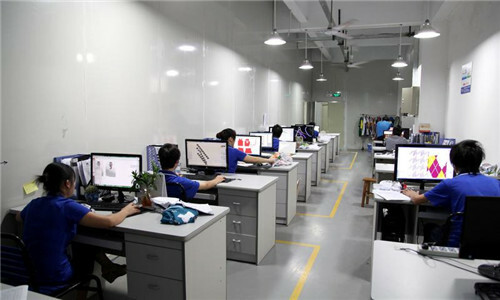 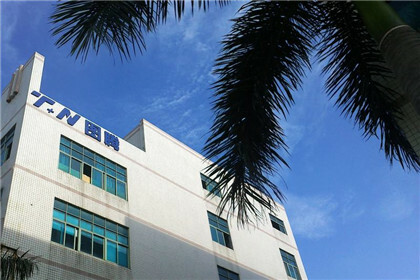 We are professional production of sportswear and fitness wear in China, our products are mainly Gym Wear,Custom Fitness Apparel,Fitness Clothing,Yoga Leggings,Compression Wear and so on.